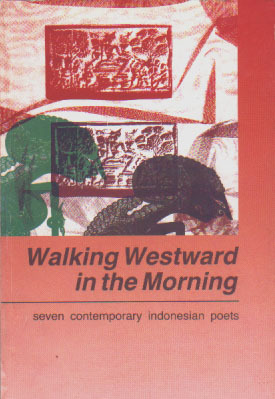 This collection of poems by seven of Indonesia's leading poets was published in conjunction with the 1990 South Bank Festival of Indonesia. Containing poems by seven of Indonesia's leading poets, this book is a true reflection of the myriad mix of cultures that forms Indonesia. What binds the writers and their poems together is the writers' willingness to deal with, not distance themselves from, problems affecting not only themselves, but also their nation and their fellow man.